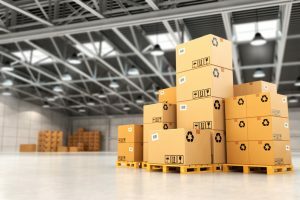 Are you in need of additional space for your business items? If you have an excess of anything, moving it to a storage facility is a great way to get it all itemized and organized. "Northants Storage", provides a clean, secure, reliable and convenient solution for any of your storage requirements. We offer indoor and outdoor business units — some with climate control — that have drive-up, walk-up and elevator access and convenient access hours. As your possessions are moved into the storage facility, they are itemized and tagged. You may be assured that each item will be treated with the best of care and safely stored until you need them. Our expansive facilities are clean, organized and fully-equipped to receive and store your commercial goods. Our state-of-the-art vaulted storage makes the entire process timely and cost-efficient. 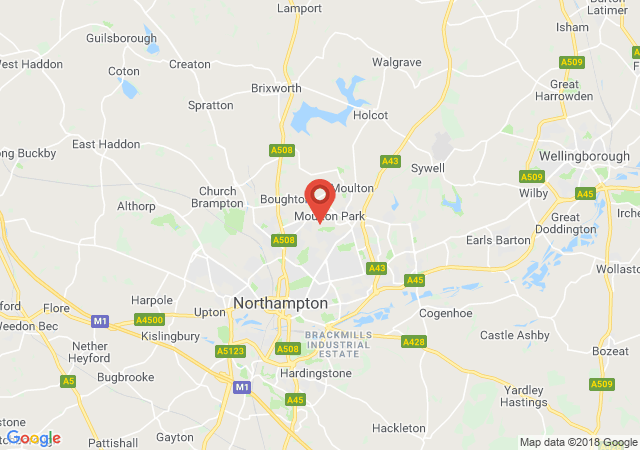 At "Northants Storage", we also store your important documents, files, inventory, office furniture and any other commercial items safely and accessible whenever you need them. Contact us for more information at 01604 343 300.